Looking for a car seat deal? 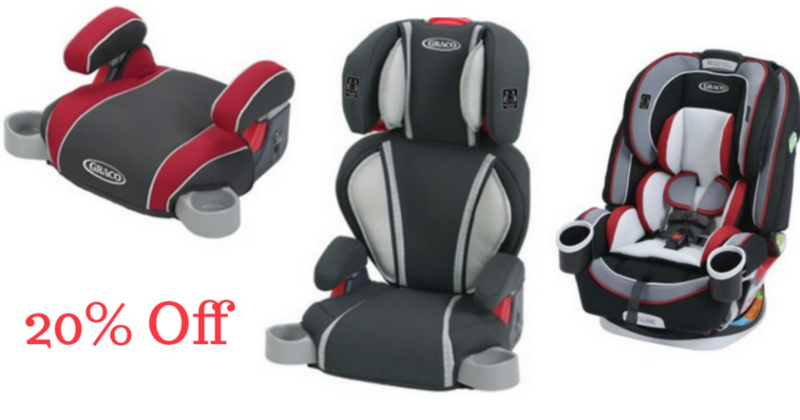 Graco is currently offering 20% off all car seats with coupon code BACK2SCHOOL at checkout. Even better, select car seats qualify for an additional discount making for some super fun deals! Offer valid through 8/9. Shipping is free.